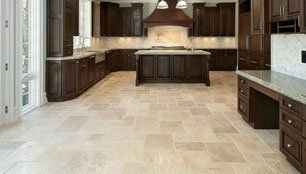 Description: You can trust Aesthetic Flooring & Hard-Surfaces, Inc. to provide top-quality flooring services and products at prices you can afford! We provide carpet, tile & stone, wood & laminate, vinyl, concrete polishing, floor preparation services. Call us today for FREE estimates!